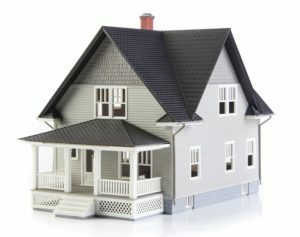 Finding the best Utah homeowner’s insurance rates has become a pretty straight forward process. So why is it that every company claims they will save you an average of $462.00 per year over their competitors? Insurance companies even promise to give you their competitor’s rates even if they are lower. So if every insurance company claims to be cheaper than the next company, why aren’t we all paying $50 per year for our home insurance premiums? Of course the fact of the matter is that some companies offering lower rates, may be skimping on your coverage. Don’t get caught up in the price war game, allow us to provide you the inside information. 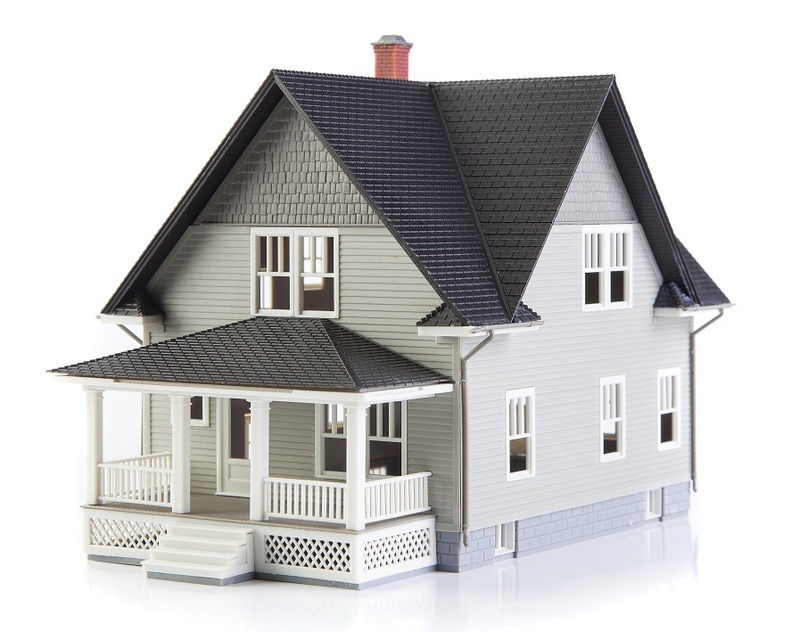 We make sure that every homeowner’s policy is fits your pocket book, as well as your insurance needs. Inside insurance has been providing insurance for over 60 years! We have the experts that understand that coverage is more important that simple saying that we offer the most competitive Utah homeowner’s insurance rates. Providing you with all the inside information about your insurance policy, and the inside information about the insurance industry is why we are proud to say, “your safe inside”. With locations throughout Utah our agents are ready to fulfill all of your insurance needs. See why thousands of clients prefer to take advantage of the inside.